Global Virtual Opportunities is a web hosting service and internet marketing, provider. Their primary motive is to provide excellent services and support. President and CEO Joel Therien run the company. 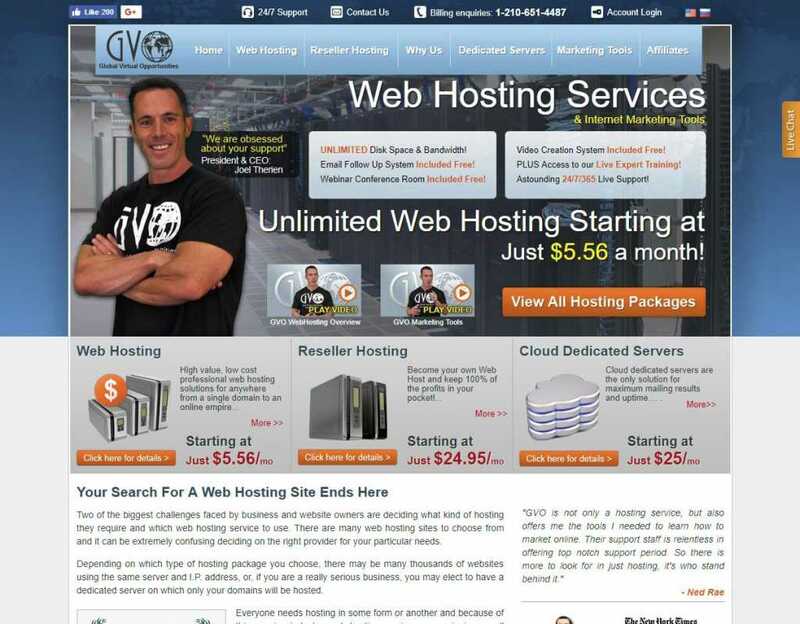 GVO main selling point is their unlimited web hosting packages. They also offer web and reseller hosting. It also comes with cloud dedicated servers. 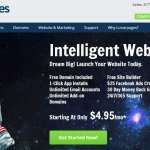 They also provide an excellent collection of Internet marketing tools. GVO is ideal for almost anyone who is looking for a decent hosting platform. The clear focus is to provide excellent hosting services at affordable prices. 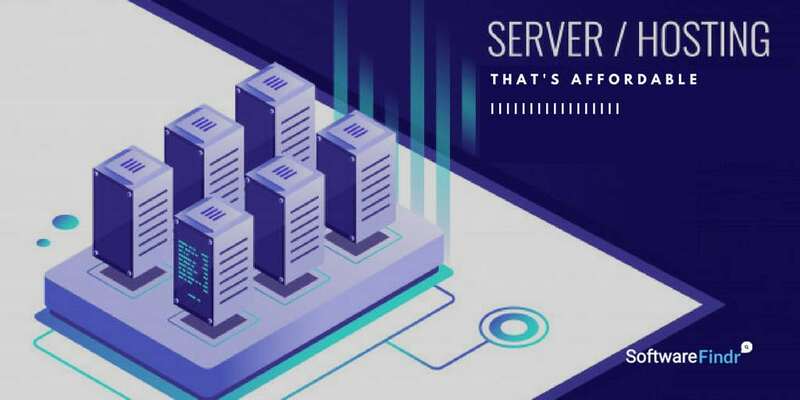 So, if you are looking for a unique hosting platform, then GVO can be an excellent place to get started.